Each Frame Comes with a Default Lens Color(Aurora Purple) as shown in the image below. With some wearables, it's fashion before function. That’s where it all began for us. We wanted to create a Wearable Device that you actually want to wear! Put them on. Walk around. Take a call or connect to your A.I. 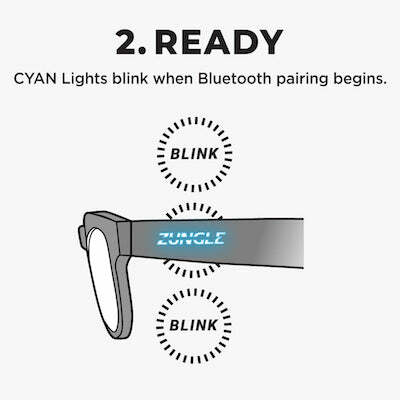 These wearable sunglasses offer the best of both worlds — convenience and connection — in a way that allows you to be present with your music as well as your surroundings. 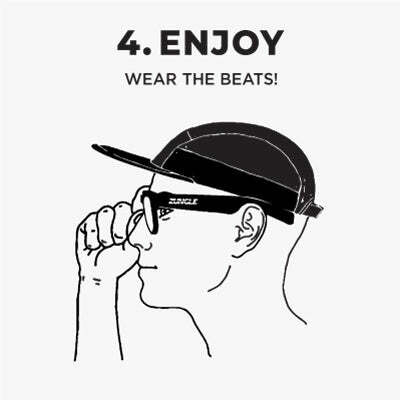 Wear the Beats in your life. Experience New “Vibra” Speakers, best as bone conduction technology can get. They are bigger and closer to your ears. And the sound quality? Better than ever. Maximize your outdoor activities with powerful and excellent sounds. Want to access your phone’s Siri or your Google Assistant? You can leave your phone in your pocket for that, too. You get access to either one, right from the controls. 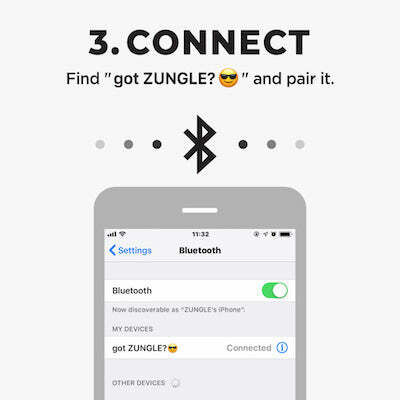 Wireless Bluetooth 5.0 connection pairing made easier with voice prompts. Say goodbye to interruptions and annoying notifications, and say hello to the best range & stability in order to stay connected. They’re lightweight and comfortable, perfect for all-day wear. And for times when you have to take a call, these are designed to optimise communication on both ends - even if you’re on a noisy or windy city street. Don’t worry about a little splash or sweat. IPX4 rating means that this wearable can take it. And when your lifestyle takes you outside, it will survive the elements from all directions. Swap different color lenses, express different part of yourself. We have all your flavors, 8 different lens colors, including a clear lens. Tell us you are not boring. 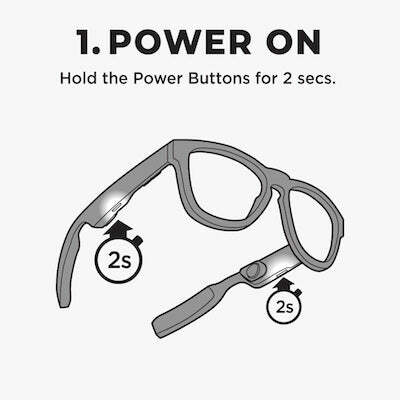 These sunglasses give you freedom from your devices and keeps you closer to your surroundings at the same time. © 2019 Zungle Inc. All Rights Reserved.